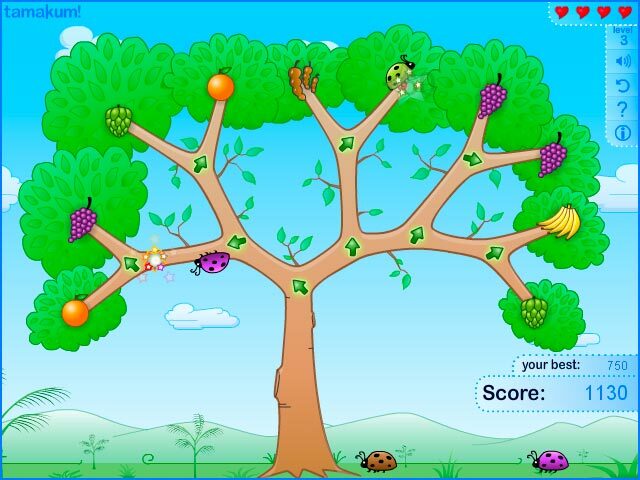 Guide the hungry ladybugs up the tree so that they can chow down on fruity snacks in this whimsical arcade game.Hungry, hungry ladybugs love fruit!Guide the hungry ladybugs up the tree so that they can chow down on fruity snacks in this whimsical arcade game. 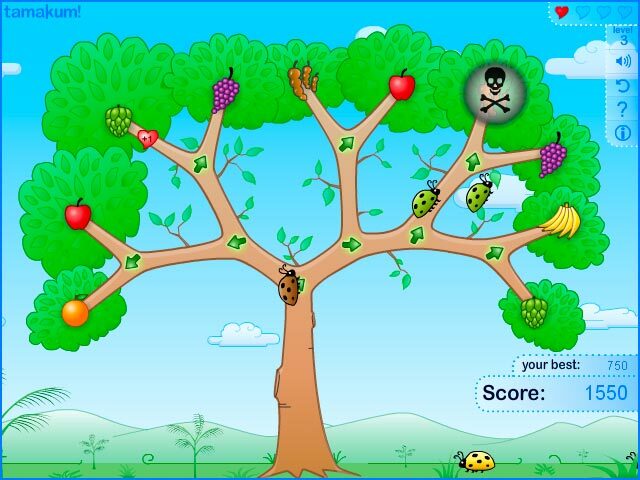 Click the arrows on the tree to change a ladybug's path. 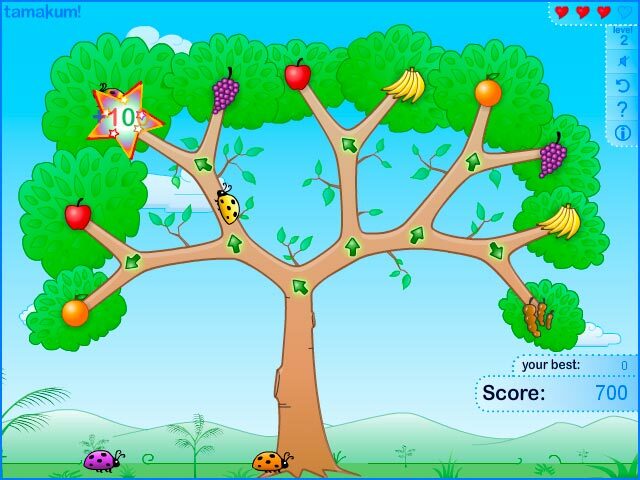 Collect special bonus items that bring extra lives and. Beat 3 increasingly difficult levels. 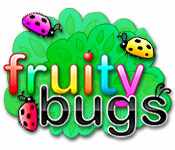 Ladybug, ladybug, fly away and play Fruity Bugs online now.